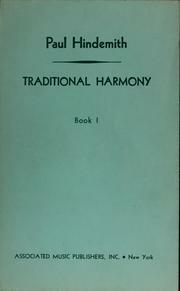 1 edition of The Massachusetts compiler of theoretical and practical elem... found in the catalog. Add another edition? Are you sure you want to remove The Massachusetts compiler of theoretical and practical elements of sacred vocal music from your list? 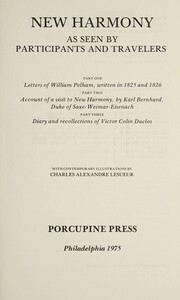 together with a musical dictionary and a variety of psalm tunes, chorusses, &c., chiefly selected or adapted from modern European publications. Published 1795 by Printed by I. Thomas and E.T. Andrews in Boston . Contains 71 pages of musical examples for 3 or 4 voices. 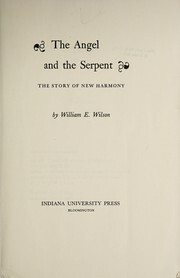 Compiled and edited by Hans Gram, Samuel Holyoke and Oliver Holden.